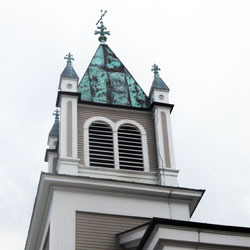 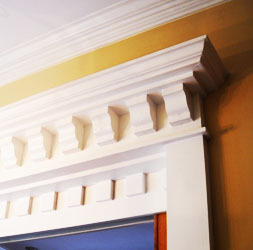 Ever need that 100 year-old molding that you have to replace but can’t find it anywhere? 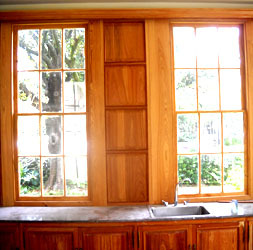 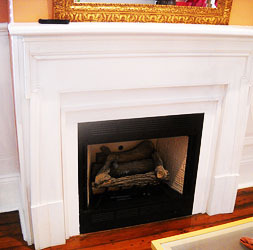 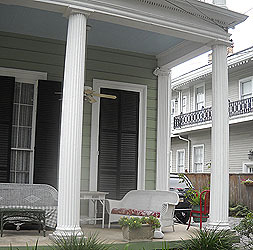 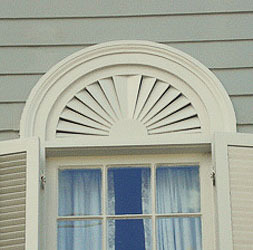 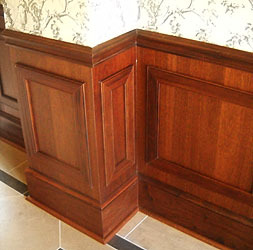 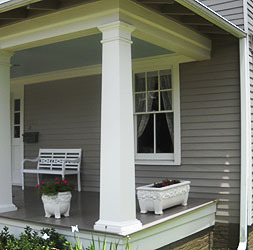 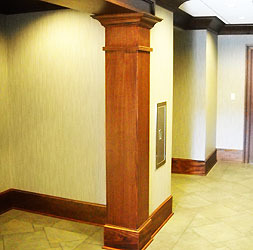 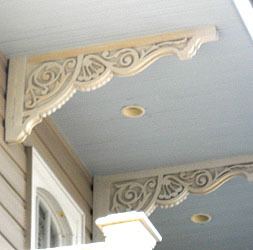 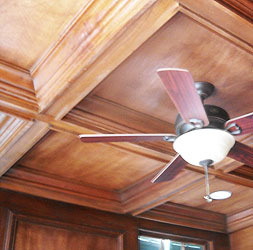 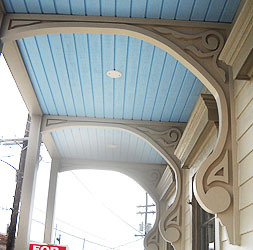 New Orleans Millworks can replicate any molding including crown, cove, baseboard, panel mold, etc. 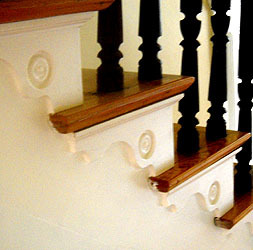 We specialize in wood turning & make spindles and posts of any size and style. 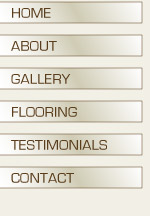 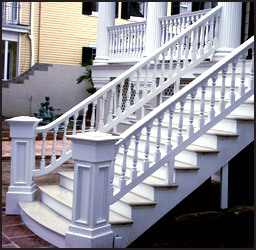 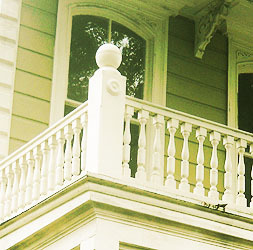 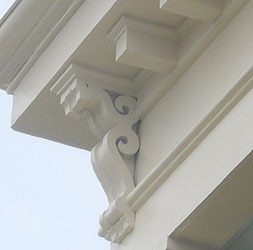 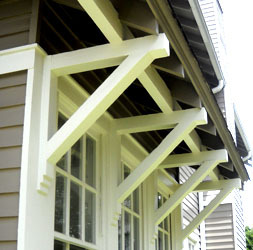 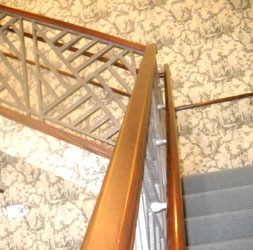 In addition we fabricate handrail, brackets, mantels, etc.